Sydney has never been more fertile than now in terms of urban development. With a predicted increase of approximately 1 million people within the next 2 decades, developers are faced with the responsibility of accommodating for such numbers. Hand in hand with housing, transport, employment and infrastructure, Sydney CBD has now become a playground for developers in Sydney, labelling itself as one of the most rapidly growing cities in the world. Thanks to the decentralisation of the urban landscape, Sydney governments and residents have embraced economic-cultural authority which has resulted in urban growth, and inspired suburbs surrounding the heart of the city, inward out, to provide 1000s of newly developed residential spaces. In addition to this, population increase due to interstate and intrastate migration has prompted new developments in Sydney throughout recent years, which means there is no stopping for Sydney from here on up (pun intended). The availability in transport has also prompted ‘new-development’ projects around Sydney, as employment opportunities are ample, and within travel distance. The morphological dynamic of Sydney is no doubt influencing its urban landscape. The ongoing evolution of the city’s urban functions, cultural/social values, political circumstances, economic status, and transport networks have all affected its urban structure. Sydney developers have now adapted to recognise and respond to such functions and are now shaping the urban landscape of the city. 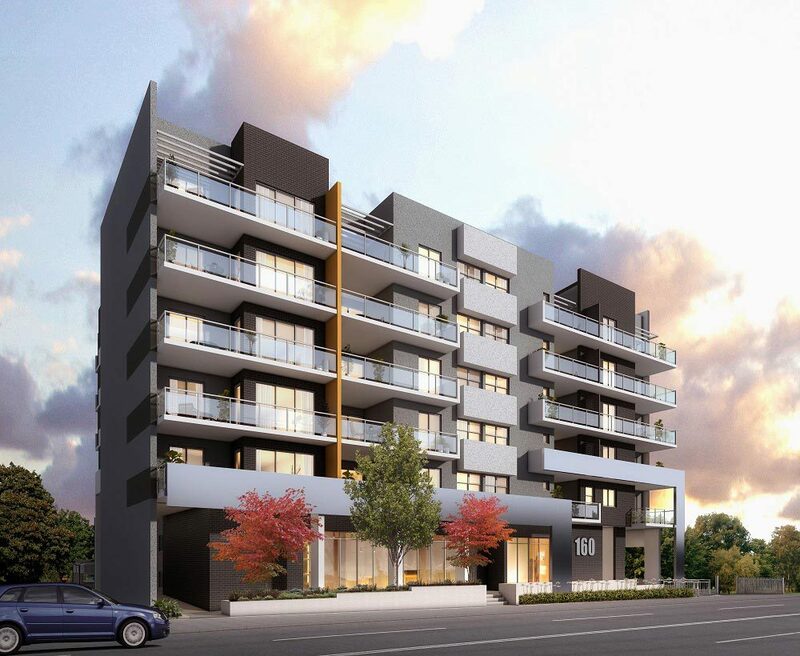 Sydney developers are now being placed on the top tier of innovative construction by planning and executing new developments through careful investigation and informative understandings. Today, developers and investors are almost synonymous as many developers are insisting on investing in high-rise projects, maximising ROI. With rental demands increasing, thanks to foreign buyers, commercial property has increased, and, as a result, Sydney has become a landscape of steel skeletons. Concentric in nature, urbanisation has succeeded in expanding throughout most suburbs of Sydney, intensifying spatial variations from the CBD outwards. In essence, a gold mine for developers who are looking for project opportunity. A pool of opportunity which has sprung from urban sprawl, apartment living has now grown in favour of the people. Increasing to 78% over the past decade, statistics show that there is no stopping this epidemic of high-density living as Sydneysiders are now opting for smaller homes; apartment living is now a characteristic of the new developments in Sydney. In addition to this, the upswing in apartment demand has gained even more motivation from the low interest rate environment as Sydney developers are inspired to grow their wealth passively, increasing capital growth through the residential market, on a high-density scale. 89% of the Australian population resides in towns and cities. Let that sink in for a moment… Urban sprawl sees no stopping, thanks to Sydney developers and their drive towards maximum occupancy. 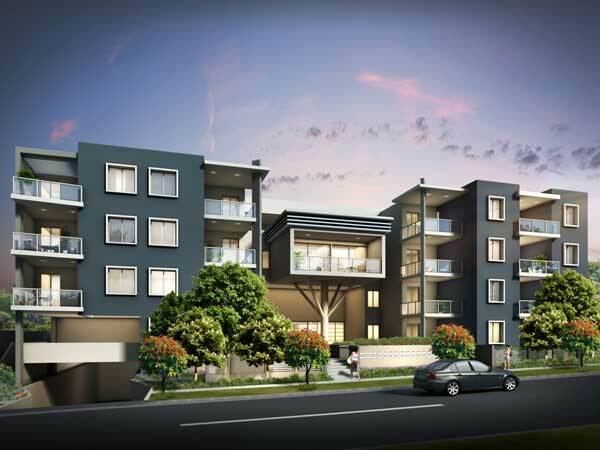 Want to know more about the execution of new developments in Sydney? Call us on (02) 8488 5828.